No sooner has Germany finally got its new government than its head engages in a bitter dispute with a key minister and a crucial ally. Such conflicts may prove fatal to the futures both of the ruling coalition and its members. The minister’s statement immediately drew a rebuke from Merkel, who said that “Islam has now become a part of Germany,” and provoked a barrage of criticism from other German parties. What is more important, however, is that it seems to have rekindled an old dispute that has plagued the relations between the two German “sister-parties” and their leaders for quite some time. Seehofer previously served as prime minister of the German federal state of Bavaria for some ten years. 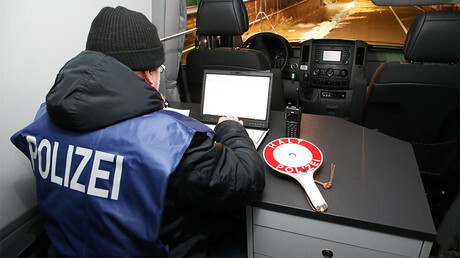 At the height of the refugee crisis, the south-eastern state found itself on the front line, accepting the massive inflow of asylum seekers travelling to Germany via the so-called Balkan route. Being the second-most populous German state, Bavaria also had to take in one of the largest shares of refugees that came to Germany. 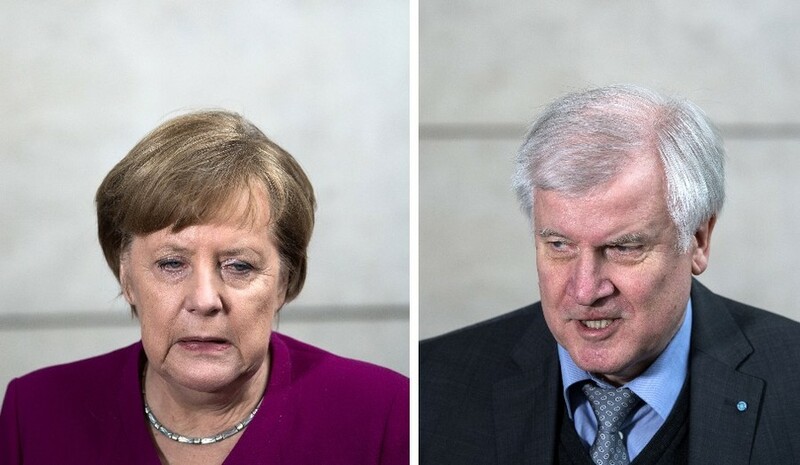 As a result of these developments, Seehofer seems to have adopted a much more hardline stance on immigration than Merkel, who stubbornly defends her decision to open German borders for refugees at the height of the refugee crisis. For some three years, the CSU head has been fiercely criticizing his ally for her ‘open door’ policy. He has also long demanded a cap on new arrivals alongside with a much stricter immigration policy. In the run-up to the latest general election, he stepped up his rhetoric and said that his party would leave the alliance with Merkel’s Christian Democratic Union (CDU) after the election unless the desired changes to the country’s migrant policy were made. As it turned out, he never delivered on his threats. Even though the CDU/CSU union emerged as the winner of the latest election, it still suffered a major setback by gaining just 33 percent of the vote and sinking to an all-time low in terms of public support since 1949. 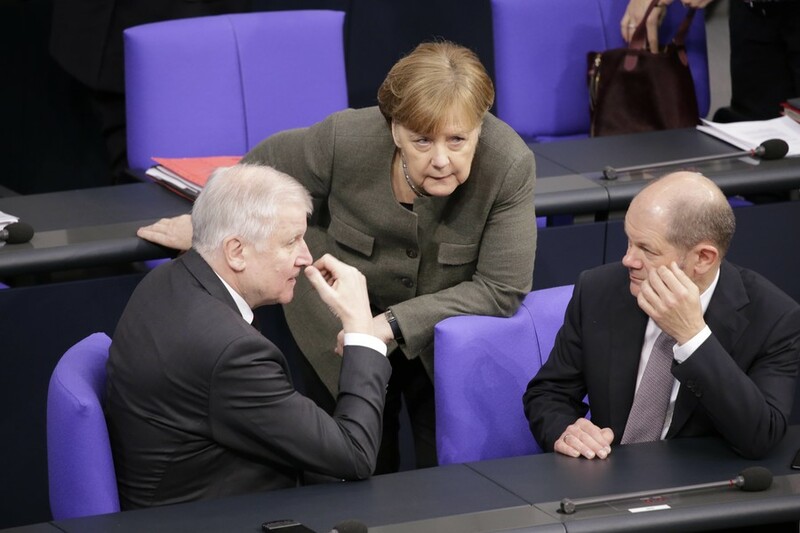 As a result, Merkel eventually adopted some of Seehofer’s ideas – including the refugee cap – as the two parties reached a new agreement ahead of the coalition talks. The crisis in relations seemed to be over, but it proved much more long-lived than expected. 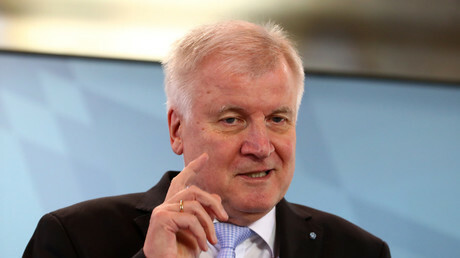 Seehofer, whose party faces regional elections in October 2018, pledged to win back the voters that turned to the populist, anti-immigrant Alternative for Germany (AfD) party against the background of the massive influx of asylum seekers. He apparently plans to follow through on his promise to do that “head-on” as there are no signs of him toning down his rhetoric. Two days after Merkel slapped him down for challenging the place of Islam in Germany, Seehofer told the German weekly Der Spiegel that he “will not change” his politics, nor his approach to the issue. 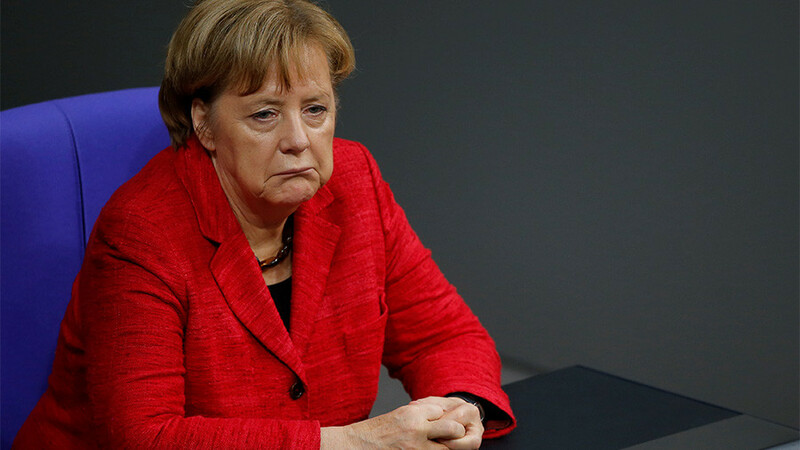 Notably, Merkel also repeatedly vowed to win back voters from the AfD. In these endeavours she risks alienating her traditional supporters, who still believe she was right to let the asylum seekers in and are much more afraid of the surge of right-wing populism. As a result, she apparently decided to have it both ways and appoint Seehofer to the post of Interior Minister while still maintaining her stance on the issues of refugee policy. Notably, she once again justified her decision to open the borders at the height of the refugee crisis in her first speech after the forming of the new government. Merkel may yet turn out to be too clever by half, as the new government risks becoming deadlocked. Differences in approaches to the interior and particularly immigration policy could lead to more significant conflicts, which could leave all important decisions blocked and the government itself paralyzed. 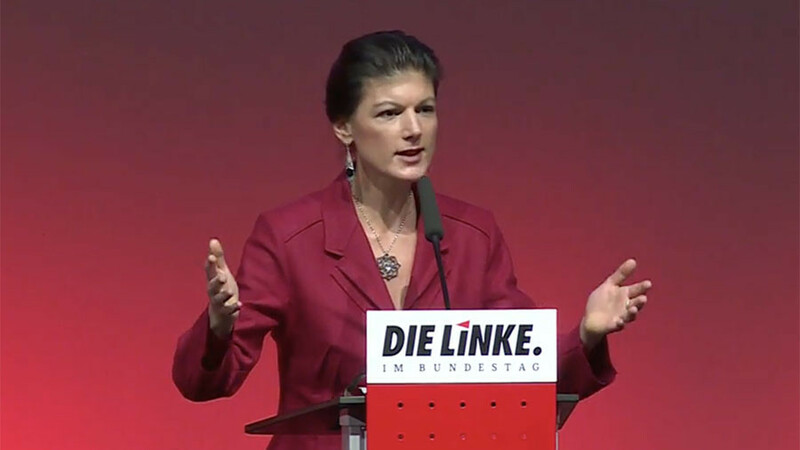 Such a situation also risks alienating another member of the current ruling coalition – the Social Democrats (SPD). After receiving only 20.5 percent of the vote in the latest elections in what was called its worst post-war performance, the SPD is going through a rough patch as it desperately seeks to re-shape itself and find people to lead it out of the crisis. 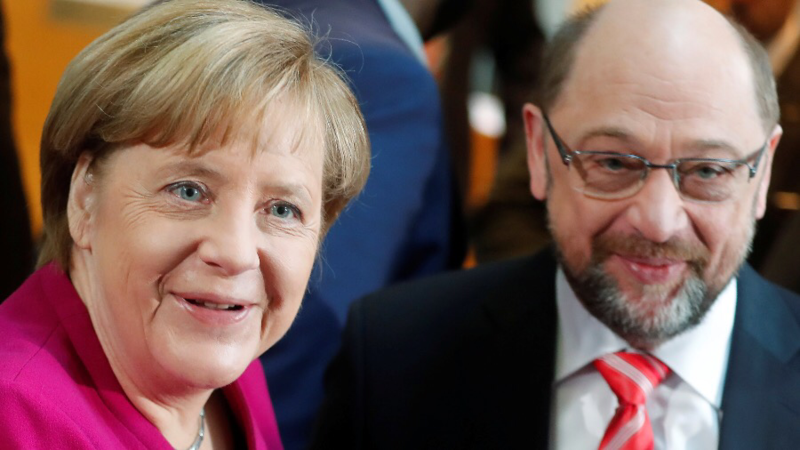 The SPD initially ruled out forming a coalition with the CDU both in the run-up to the September election and afterwards. 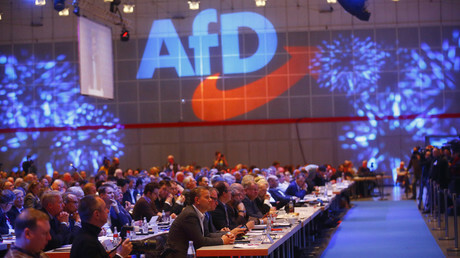 Months later, the party eventually agreed to form yet another ‘grand coalition’ with Merkel’s Christian Democrats despite facing vehement opposition from some members, especially within the party’s youth wing. This latest union, of a type which has become so very familiar over Merkel’s 12 years in power, may prove to be the most fragile yet. The differences between the “allies” still run deep as they have almost opposing views on such issues as refugee policy and the future of the EU. Notably, previous coalitions with Merkel have brought the SPD nothing but slumping public support. 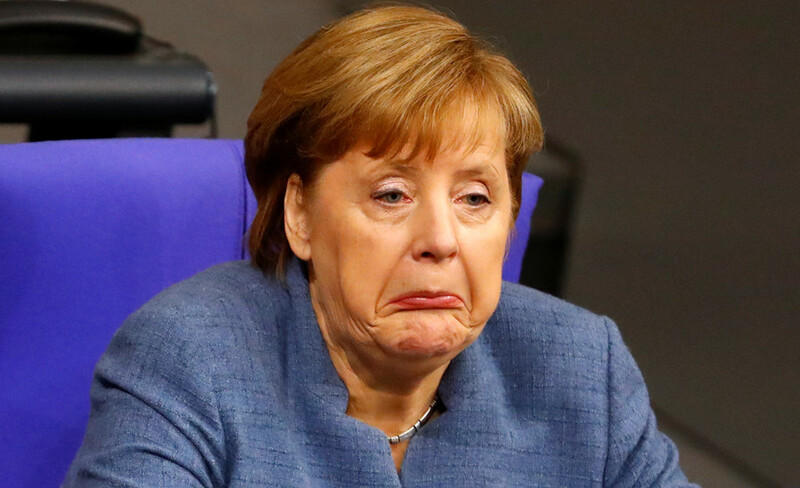 In 2005, before agreeing to their coalition with Merkel, they received more than 34 percent of the votes, falling first to some 25 percent and then to around 20 percent over the following years. An internal conflict is a bad start for any ruling coalition, especially one that took so much time and effort to be formed. It hardly contributes to the new government’s authority at a time when the level of public support for the coalition partners is falling, with right-wing populists still rising in the background. Created out of a desire to avoid early voting, fragmenting the German political system and most definitely putting an end to Merkel’s stay in power, the new government looks like a tactical union no one really wanted. At the same time, all its members appear to be planning to use it in their own interests. 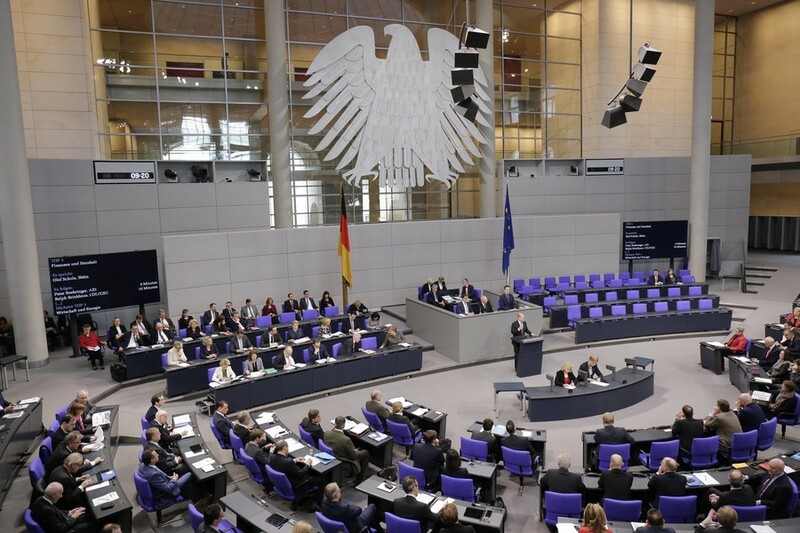 “We can prepare for turbulent years,” the head of the German Left party faction in the Bundestag, Dietmar Bartsch, commented on the creation of the new government. He also called it “neither a love-match nor a match of convenience,” adding that “it is just doomed to fail.” Even though the future of the new coalition may not be quite that grim, his assessment might not be too far from the truth. 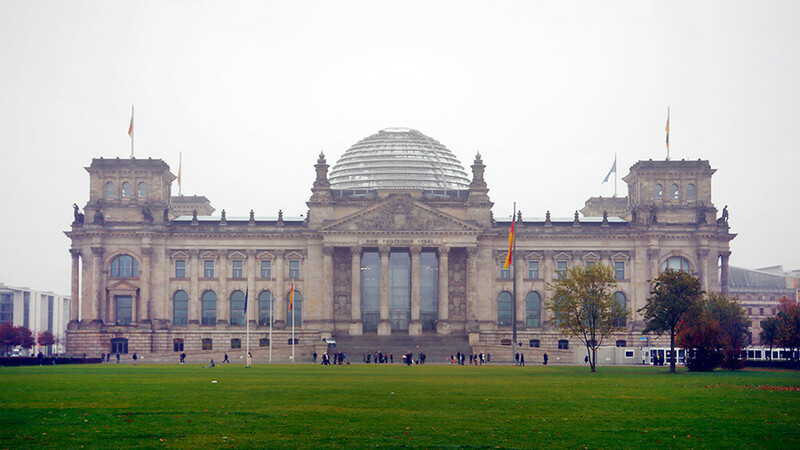 4 months without a government: Is Germany better off this way?